Does your competition need a kickstart? You know the saying 'fail to plan, plan to fail'? It’s never been more true than when it comes to competitions and giveaways. You’re about to invest a chunk of time, effort, brain space and possible cash into a competition, so you want to make sure it’s worth that investment. 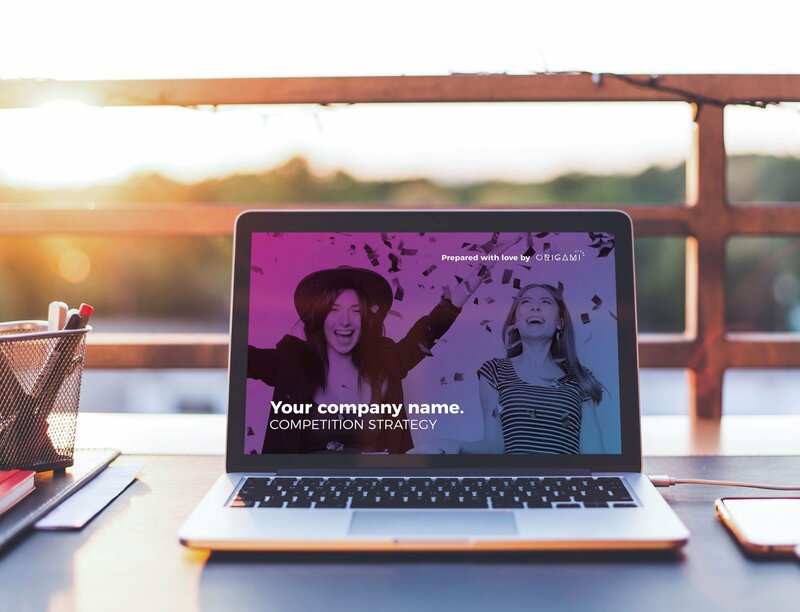 Your competition kickstart package arms you with a complete roadmap of how to make the most of your promotion from why you’re running a competition, to how you’re going to get entries. After a 30 minute chat to discuss your competition, we’ll put together your custom strategy document which is packed with valuable information, tips and explanations you can use to plan future competitions. Once the strategy is finalised, we’ll put together your custom T&Cs template and advise you on any licences you’ll need and social media rules to be aware of. To help guide you through the rest of the process, we’ll send you The last guide to competitions you’ll ever need to read ebook and workbook and support you via email and our private Facebook group. You’re super keen to run a competition but have no idea where to start. You want to make sure your competition is heading in the right direction for your business. You’re not so confident with marketing in general and would love a little helping hand to make the most of your competition. You’ve run a competition before and it didn’t quite do as well as hoped. You’re totally overwhelmed after googling how best to run your competition. Ready to get your competition kickstarted? Pop your details below and we’ll get back to you with a quote for your competition. If you’re allergic to forms, you’ll find alternative contact details on our contact page.